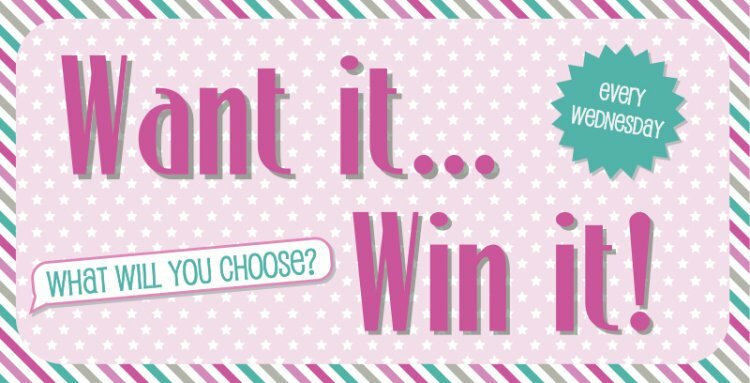 Every week one lucky crafter wins their favourite Trimcraft product, so don't be shy! Tell us what you would like to win; it can be anything you like from any of our brands! With so many fabulous products to choose from the only question is….What are you going to pick? We would love to win a set of Dovecraft Alphabet Stamps, perfect for adding individual words and names onto your cards and craft projects.